Living in New York City can be a bit overwhelming. Every once in a while, you may need a break. Good thing that there are a multitude of perfect vacation destinations in your reach, but the perfect New York spot has got to be the Hamptons. 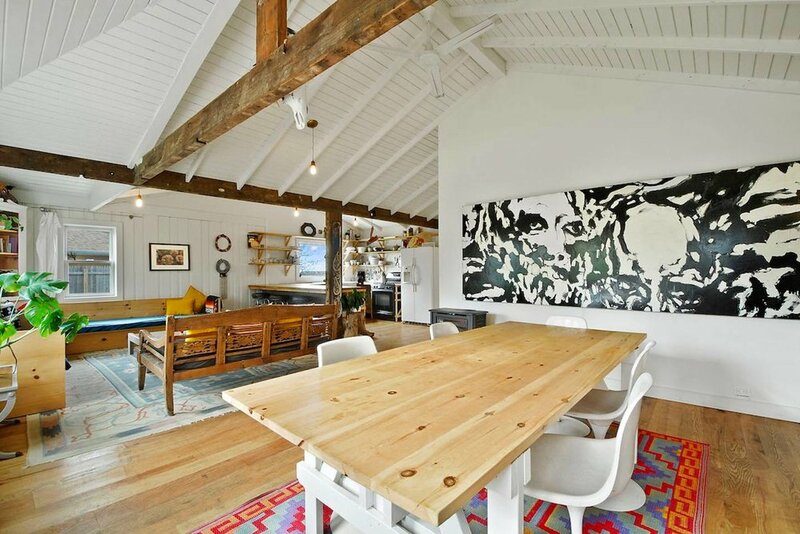 We’ve rounded up a handful of perfect and absolutely dreamy Airbnb rentals that we suggest you take advantage of! This cottage is absolutely stunning with its exposed kitchen cabinets, vaulted ceilings, and shiplap walls – you get a vacation all within the comfort of the home. This home is the perfect getaway if you’re looking to keep it lowkey and private. There is direct water access from the backyard and the house ties it all with a self-check-in keypad for an impressive $550 per night. The House is completely NEW construction and has been custom designed as if you were secluded on your own yacht in the middle of the bay. The serenity, solitude and beauty of the water is in view everywhere.The Peconic Bay is your front yard. The exterior design is on a bayfront bulkhead. The modern landscaping is outfitted with upholstered loungers, gas fire pit, table for 6 and outdoor shower. Enjoy grand dining with summer saltwater air breezes. This modern luxury is small but mighty. At $500 per night, this one bedroom, one bathroom home is an impeccably designed with full amenities and even better location (downtown Sag Harbor!). One night in this place and you’ll forget you ever left the modern luxury aesthetic of the city. 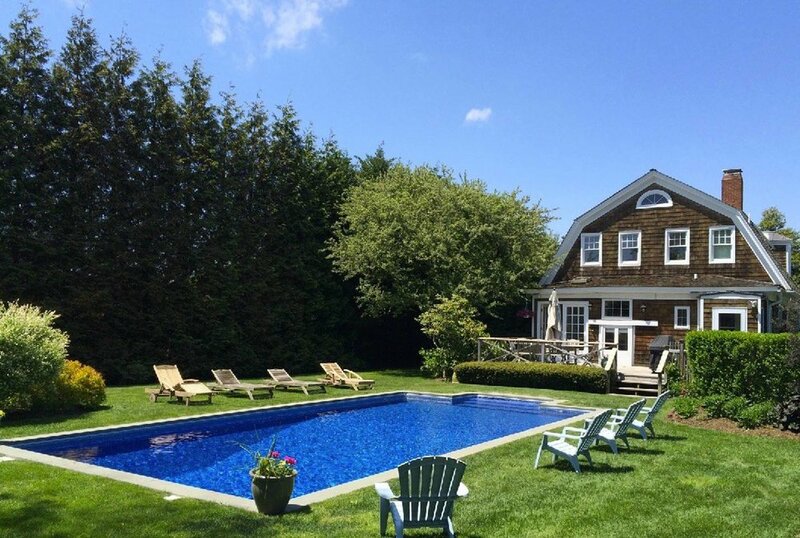 Historically known in Southampton Village as a must for anyone visiting the Hamptons. At $395 per night, just a short walk away from the train station, guests can go directly to and from New York City. Bask in comfort and style in this extravagant yet laid back home accommodating up to 11 guests. With a slight extra fee, you can also include the extra two bedroom, one bathroom cottage in the backyard.